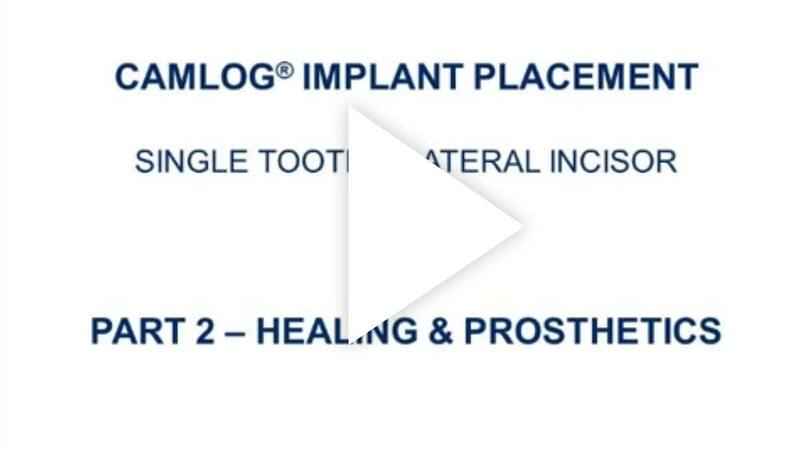 CAMLOG is a leading supplier of integrated systems and products for implant dentistry and restorative dentistry. 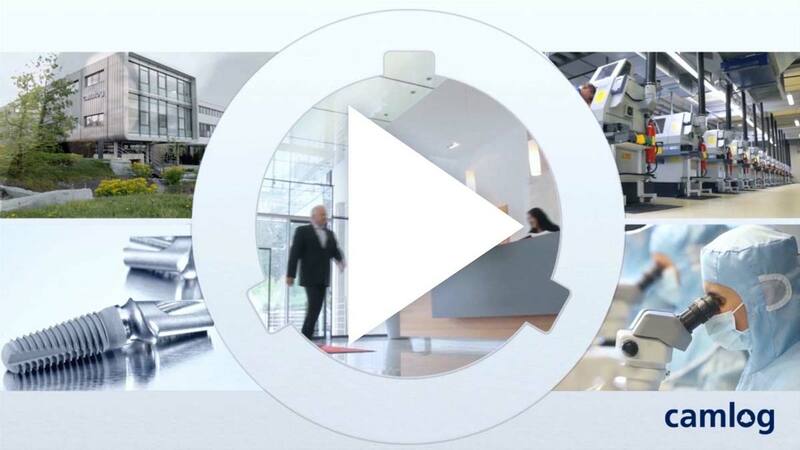 Our many years’ experience in research and development, high quality standards, a fair price-performance ratio and nuts-and-bolts services have made CAMLOG a first-class address. With our products leading the way in terms of ease of use and quality, our services are fully customized to meet the needs of our clients and business partners. Dental implants have been scientifically recognized for 30 years and provide a reliable method of treatment. Healthy teeth stand for quality of life and affect our entire self-esteem and appearance. Teeth fulfill multiple functions. Primarily, they are responsible for the comminution of food and contribute to language development. But teeth also support the preservation of the jawbone and play an essential part for a harmonious facial expression. Implant restorations are based on nature`s perfection. They can help to fully recover the functions of natural teeth – and thus preserve personal well-being and natural radiance. The best contact for any questions about dental implants are dentists and specialists working in implant dentistry. A firework of impressions and emotions. Take a look back at a memorable congress and enjoy. 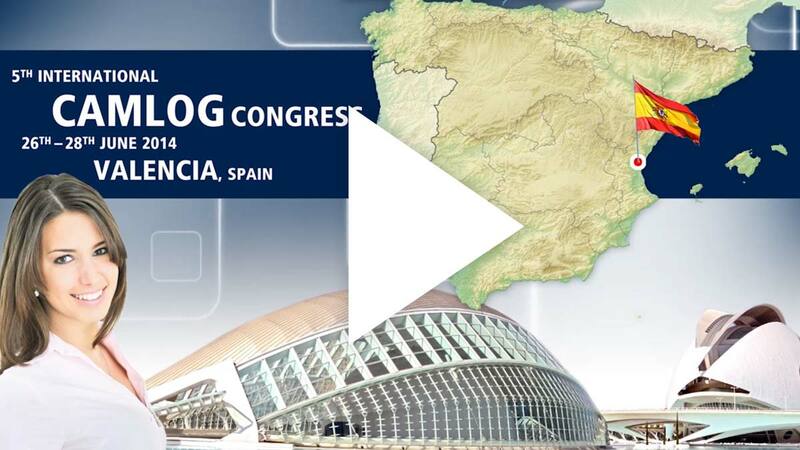 The 5th International CAMLOG Congress in Valencia, Spain, in 2014 will be held under the motto “The Ever Evolving World of Implant Dentistry” and promises to be a symbiosis of science and practice at the highest level. 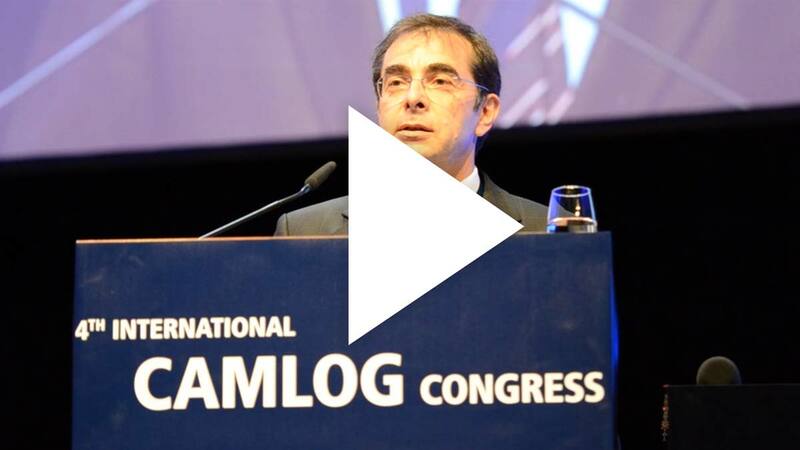 Video of the 4th International CAMLOG Congress in Lucerne, 2012. 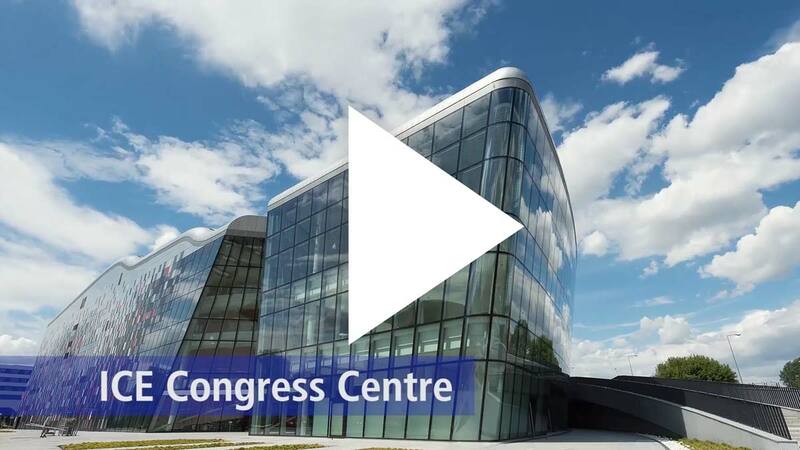 Watch the video and let the impressions of this unique event with interesting workshops, outstanding speakers and an exciting party at a fascinating location come alive! There are many reasons for loss of teeth, for example sports injuries, illnesses or bad dental care. Tooth loss is a painful experience. But there is also good news: your dentist has available a number of options for filling tooth gaps with an esthetically pleasing outcome. 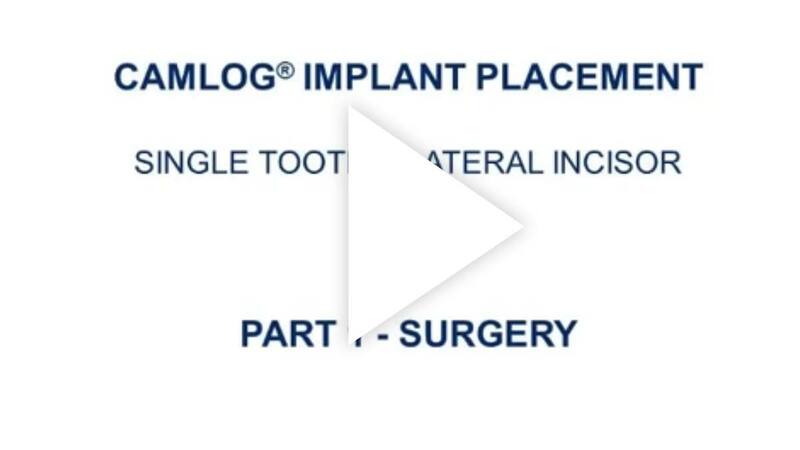 The placement of a CAMLOG Implant is demonstrated in a single-tooth, lateral-incisor case. 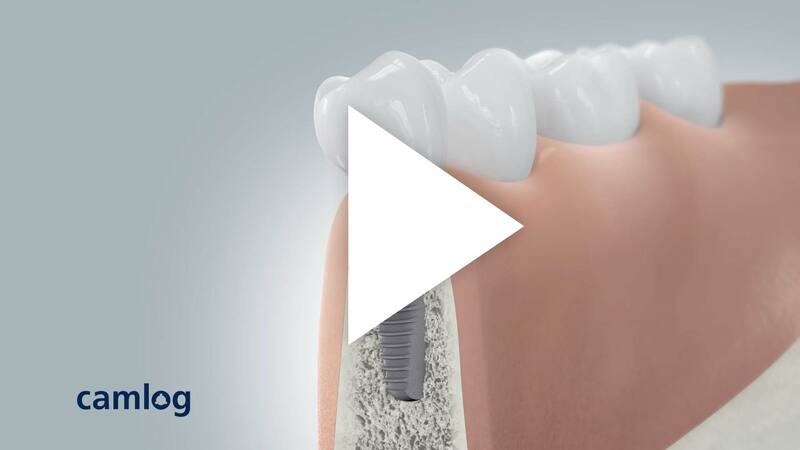 The prosthetic rehabilitation with a CAMLOG Implant is demonstrated in a single-tooth, lateral-incisor case.